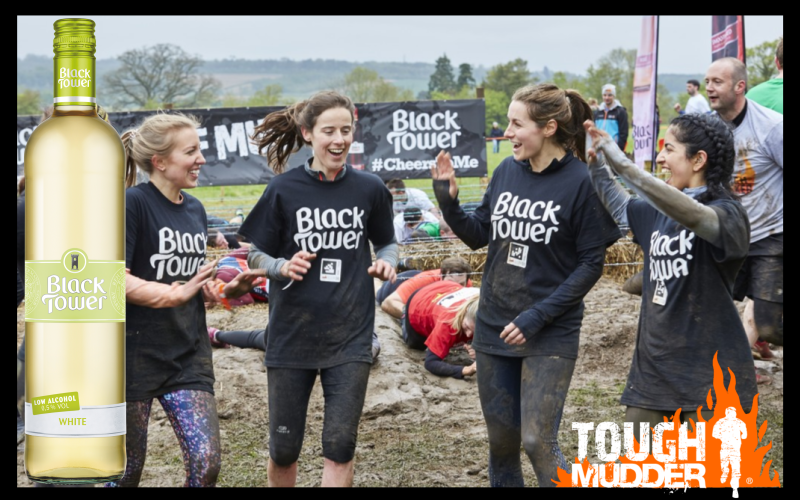 World-famous wine brand and Official Partner of Tough Mudder, Black Tower is offering you the chance to say #CheersToMe by completing a Tough Mudder of your choice this year (there are 11 spread across the UK, happening between April & October). The UK’s number one wine brand from Germany is giving away 6 tickets, so that you and your mates can take part in this mammoth test of physical and mental grit. After slaying a Tough Mudder, you will be able to toast your epic achievement with two mixed cases (12 bottles) of Black Tower Deliciously Light wine. At only 29 calories per 125ml glass and 0.5% ABV, you will be able to celebrate in style without wrecking all your good work.